We do not have any details on Watersong Resort available at this time. If you would like to submit a review of Watersong Resort for inclusion on the site in the future, please email it to info@orlandovillas.com. 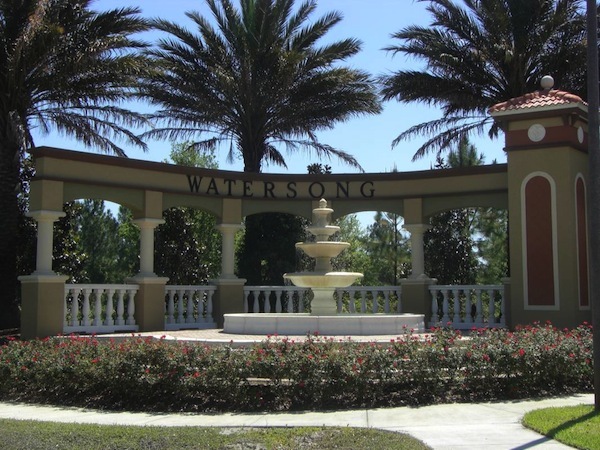 We would also welcome any photos you may have of Watersong Resort for inclusion in the site. Please make sure you have the photographers permission before you send them for inclusion. Please include your villa ref number with any submissions you make.